Hundreds of millions of pounds may have been wasted on a drug for flu that works no better than paracetamol, a landmark analysis has said. 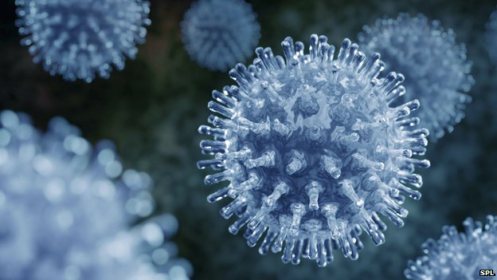 The Cochrane Collaboration claimed the drug did not prevent the spread of flu or reduce dangerous complications, and only slightly helped symptoms. The manufacturers Roche and other experts say the analysis is flawed. The antiviral drug Tamiflu was stockpiled from 2006 in the UK when some agencies were predicting that a pandemic of bird flu could kill up to 750,000 people in Britain. Similar decisions were made in other countries. The drug was widely prescribed during the swine flu outbreak in 2009.